Did you know that the human brain is wired in such a way that it can recognize faces? This is why we see faces in everything - clouds, a puddle, floor tiles or even the pattern in your upholstery. But tell me something - am I crazy or do these fried eggs look like a skull? 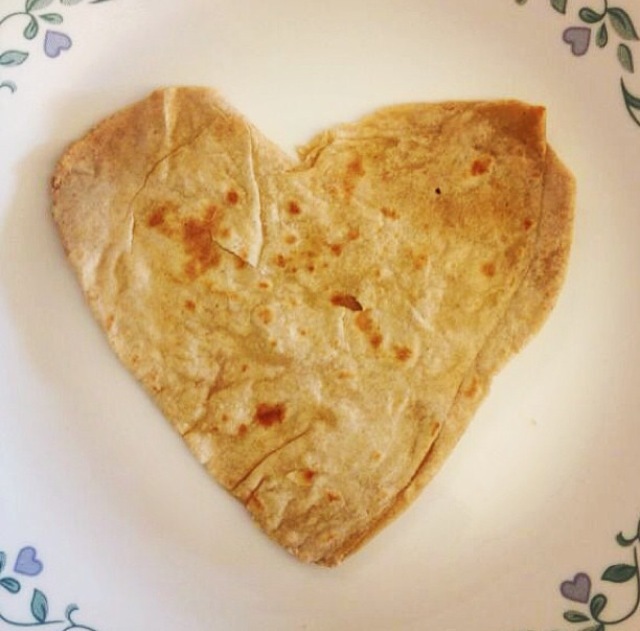 And does this chapati look like a heart? Ok so that was deliberate.